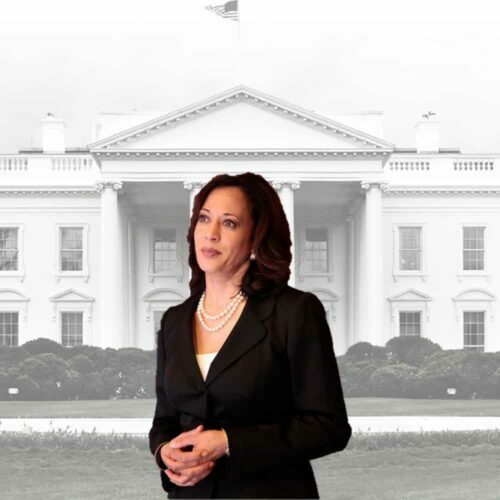 U.S. Sen. Kamala Harris of California announced on Martin Luther King Jr. Day that she will run for the Democratic nomination in a bid to beat President Donald Trump. Harris said her entire career has focused on keeping people safe. “When I look at this moment in time, I know the American people deserve to have someone who is going to fight for them … and put them in front of self interest,” she said. 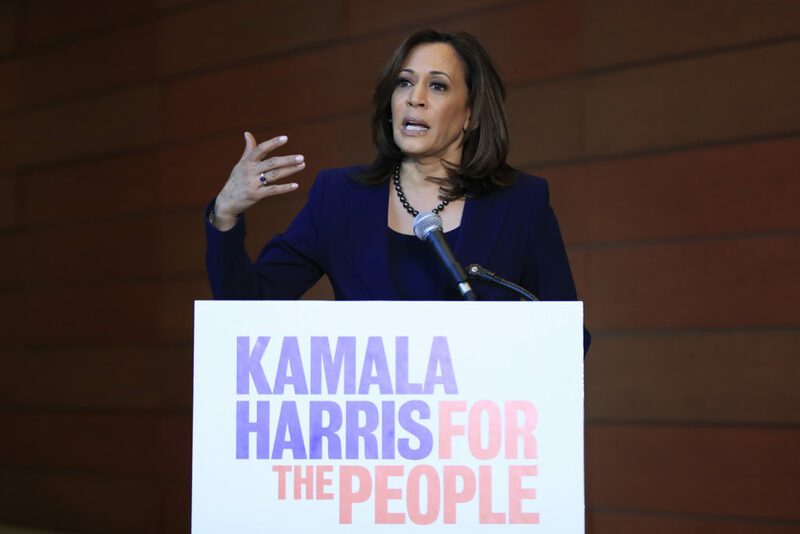 Harris said she will kick off her campaign Jan. 27 a scheduled rally in Oakland, California. 19 organizations, including the Coalition for Humane Immigrant Rights and the Anti-Recidivism Coalition, will share the $1 million left over from the “Harris for Governor 2026” campaign committee, created prior to Harris winning a U.S. Senate seat. Harris served as California’s attorney general from 2011 to 2017. Harris’ U.S. Senate campaign committee has raised $21.5 million to date with $1.7 million in cash on hand. A little more than $11.4 million to Harris’ U.S. Senate campaign committee came from her home state of California for the 2018 cycle. Californians gave 74 percent of her campaign dollars. Harris’ campaign committee has received about 92 percent of its contributions from individual donors. Last April, Harris announced that she would no longer accept corporate PAC money. Harris has not, however, sworn off all PAC ties. For example, Harris herself operates a leadership PAC, Fearless for the People, which has made recent contributions to the U.S. Senate campaigns of other current or potential Democratic presidential candidates, including Sens. Elizabeth Warren of Massachusetts, Amy Klobuchar of Minnesota, Sherrod Brown of Ohio and Kirsten Gillibrand of New York. 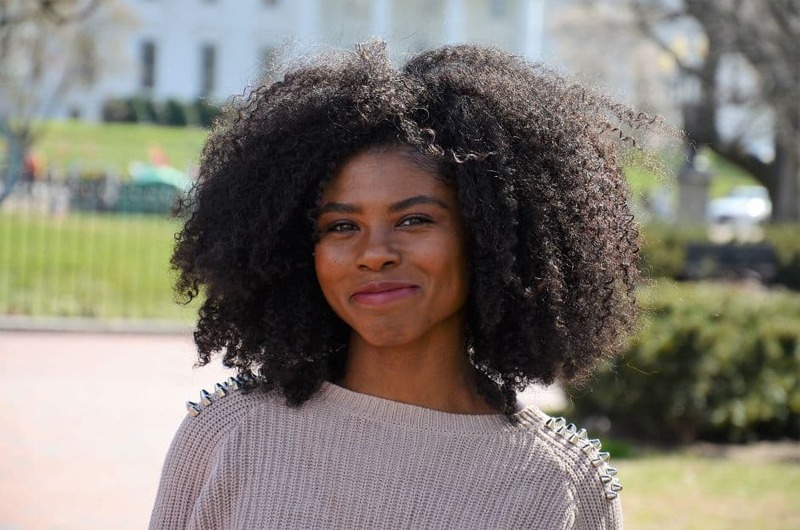 It’s also given money to Sen. Bernie Sanders, I-Vt.
Vista Equity Partners founder and billionaire Robert F. Smith contributed $5,400 to Harris’s first bid for the U.S. Senate. Movie director Steven Spielberg contributed $26,300 to Harris’ two campaigns for California attorney general. His wife, actress Kate Capshaw Spielberg, handed over $26,600 to the same races. Harris divested of disgraced Hollywood producer Harvey Weinstein’s $2,500 to her attorney general campaign and another $2,500 to her U.S. Senate campaign once his years of alleged sexual abuse and harassment of women surfaced. She donated the money to Equal Rights Advocates, a California-based women’s rights nonprofit. Lawyers have been generous to Harris’ U.S. Senate campaign committee, as individuals working in the law profession have given almost $2.3 million since her first run. As California’s former state attorney general, Harris demanded billionaire brothers Charles and David Koch reveal the names of donors who contributed more than $5,000 to their Americans for Prosperity Foundation, a 501(c)(3) nonprofit organization, or risk their ability to raise money in the state. A federal judge ruled in 2016 that the brothers didn’t have to. I grew up in Oakland and we locals knew about Kamala Harris back then. This is the same lady that locked up hundreds of Black men back in the early 2000’s, many of whom should have gotten counciling. She pushed for max jail time and was for the DP. Now suddenly she’s for the people. I don’t fall for political pandering. Hopefully y’all won’t either. Kamala Harris is a firm tough woman. She is a Marxist.